Usman is an experienced leader with more than 13 years of rich experience in applying product, network and consumer analytics to drive actionable business outcomes. His core specialties include Advanced Data Analytics, Data Science, Machine Learning, Data Visualisation, Statistical Modelling and Optimisation. Usman is currently enrolled for a PhD in Machine Learning. He also holds an MBA and a Bachelor’s degree in Electrical Engineering. 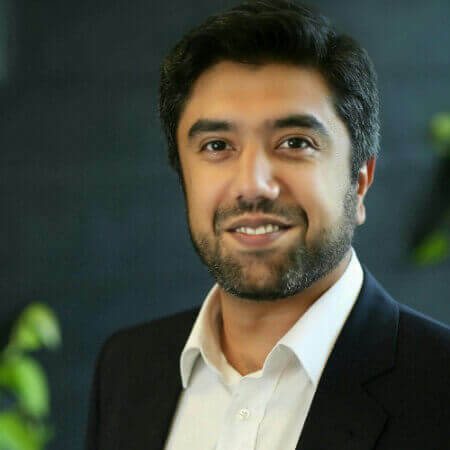 As the Senior Manager and Head of Data Science and Analytics at Canon Australia, Usman is in charge of the Strategy Development of Data Science & Analytics across the business, covering platform and infrastructure development; Data Science & Analytics team building; building Information Management strategy; establish Data governance principles; introducing Data visualisation and Machine learning through rapid business prototyping.